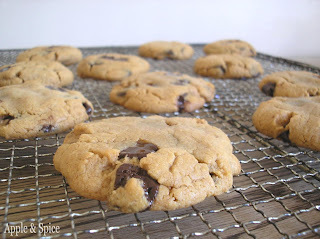 When talking about Paleo sensible indulgences, high on the list has to be chocolate for a number of reasons. Research has now shown that chocolate is no longer just an indulgence. It actually promotes health. Because of the anti-oxidants it contains, it lowers blood pressure, helps prevent cancer, and reduces the instance of blood clots. 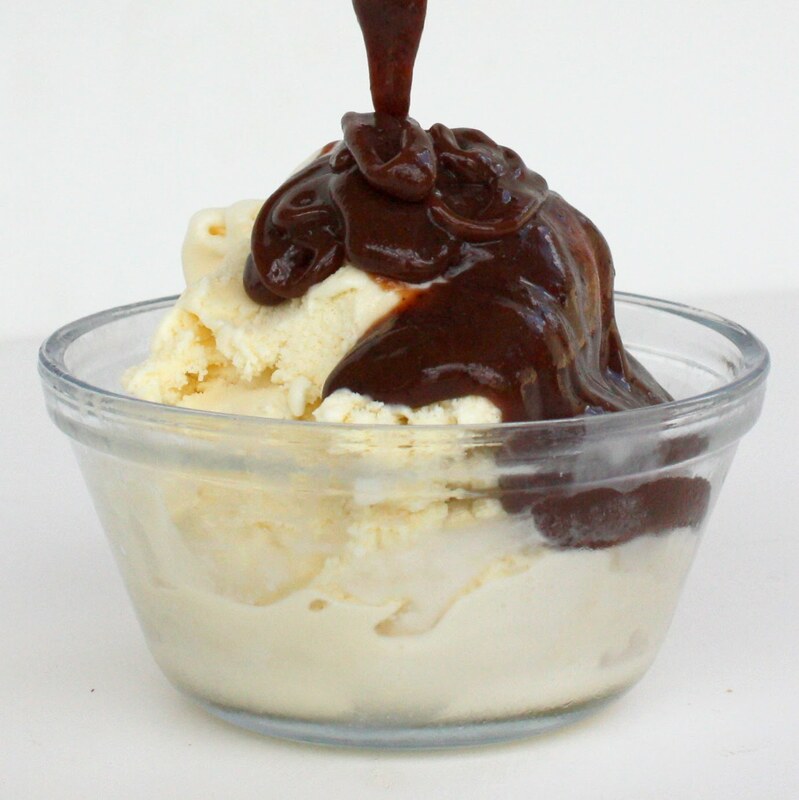 All of this is great news for all us chocolate lovers. Now we can indulge with a clear conscience. 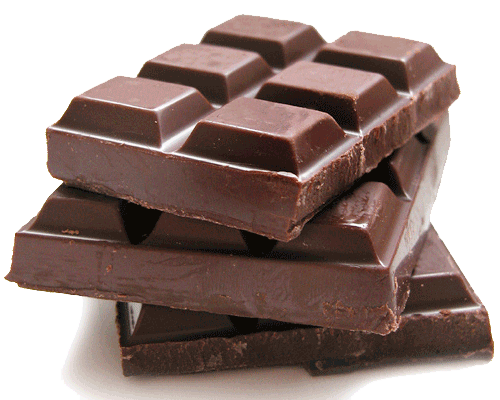 However we still have to be careful which chocolate we choose. 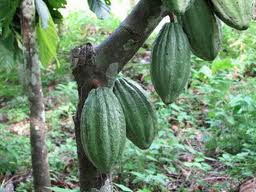 In one of my previous posts I sarcastically stated that chocolate doesn't grow on trees. I was wrong about that. It DOES grow on trees, just not in the form we want to eat it. 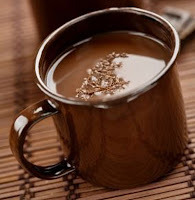 Before we drink hot chocolate or eat a chocolate bar there is a fair amount of processing involved, including the addition of sugar to make it palatable .... and that is were we can go very wrong if we're not careful. If we don't check the label we can end up with a lot of sugar, and all those sugar addiction cravings we've worked so hard to overcome will start all over again. The amount of sugar we can take before this happens varies with everyone, but personally I have found that if I eat anything under 70% cocoa solids I end up in trouble. I don't find this limiting at all. There are many brands available, though sometimes you have to hunt for them or buy online. 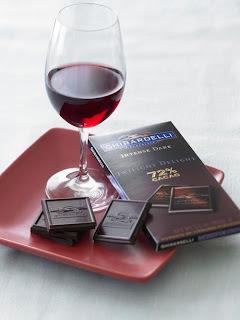 You might think that chocolate is chocolate and it really doesn't matter which brand you buy, but I find when you start eating dark chocolate your palate also starts to become more discerning. My go-to basic has always been Green and Black's. This comes in large bars and also individual squares which I think is terrific. After all, much as I love chocolate, I DO try to eat it in moderation, and just having an individual portion or two works perfectly for me. 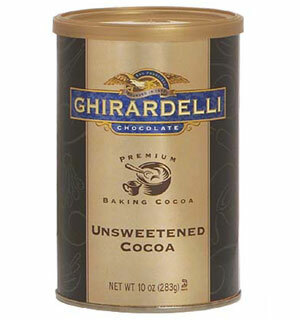 My super favorite though has to be Ghirardelli - when I can find it. It seems to have a very distinctive taste that really tickles my taste buds. 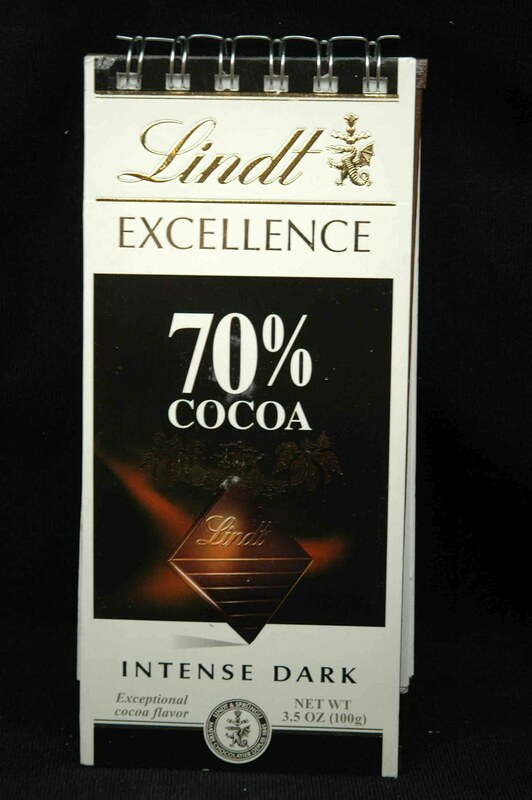 And of course there is Lindt as well which is also very good and easy to get pretty well anywhere. 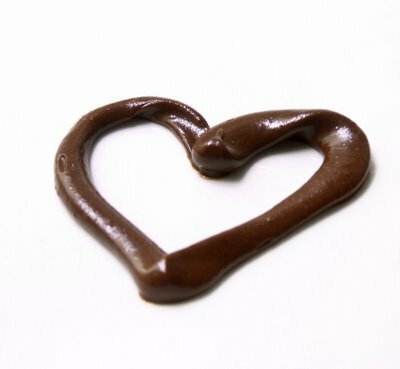 Then there are also the many delicious things you can make out of chocolate. Good rich dark cocoa is a staple in my pantry. 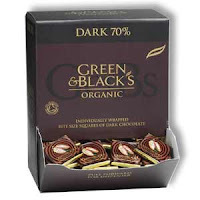 Organic is best but definitely make sure it's dark cocoa and does not have any added sugar. 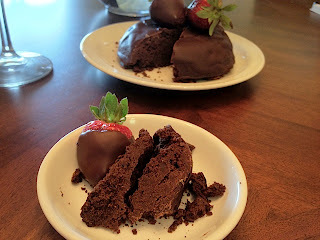 And of course there is my famous microwave chocolate cake - with or without chocolate covered strawberries. There is nothing like sinfully dark and rich chocolate sauce poured over coconut milk ice cream on a hot summer's day. And people think Primal Paleo living is difficult!
" 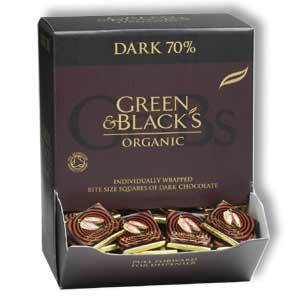 ...... go organic, look for 70% or more of cocoa content, and find a brand or brands that complement your favorite red wine, fruit or coffee. 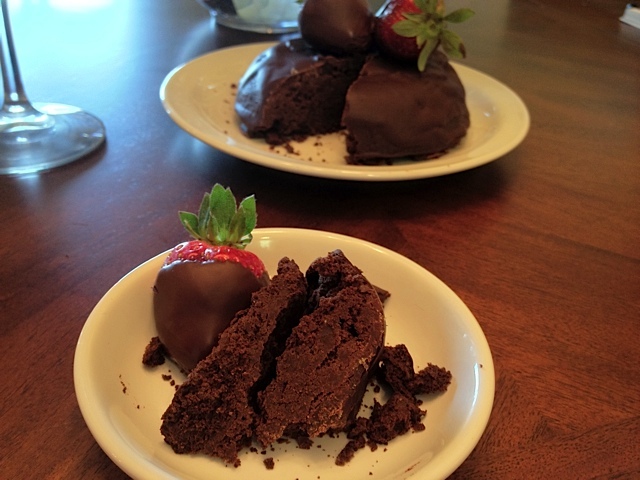 I’m all about healthy, but an indulgence should feel – and taste – like a real extravagance." Now THAT's a philosophy to live by. He's a man after my own chocolate-loving heart.